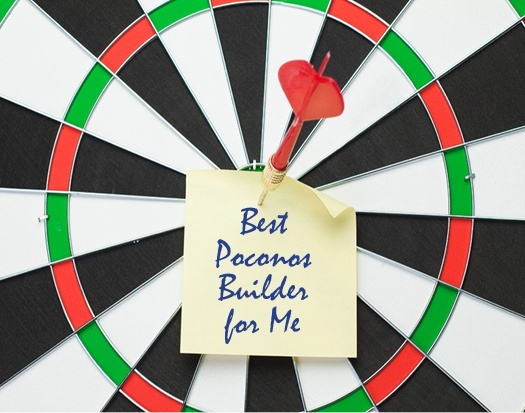 When it comes time to build your dream home in the Poconos, choosing the right builder is a crucial step. 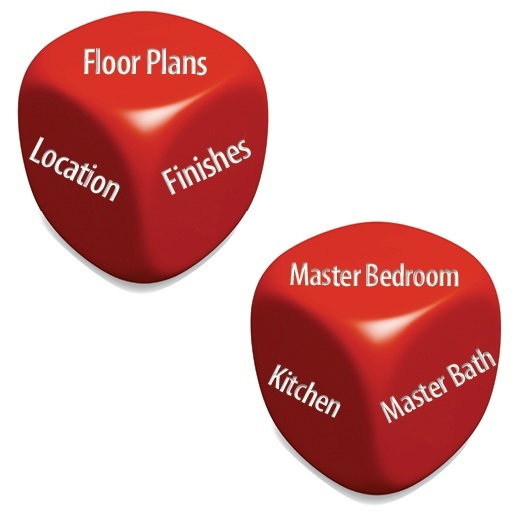 Homeowners often comment that the builder you choose is every bit as important as the floor plan you choose, or the location you select. 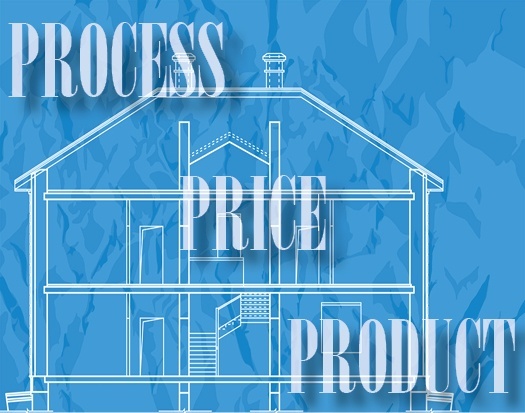 Building a custom home in the Poconos isn’t simply an event; it’s more of a multi-phase process. And each of those phases involves decisions you have to make. If you’re new to the custom homebuilding process and are thinking about building a home in the Poconos region, you probably have some significant questions. Most first-time custom homeowners do.